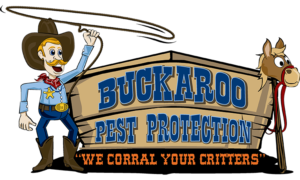 We are honored to be a member of the Allen-Fairview Chamber! 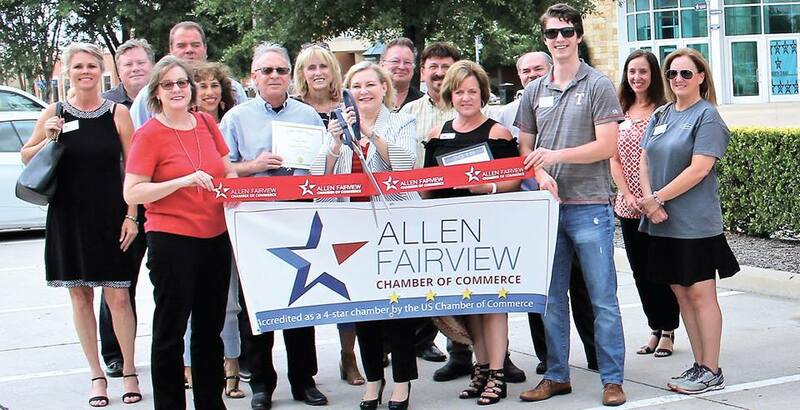 We are honored to be a member of the Allen-Fairview Chamber. Thank you to everyone for such a warm welcome!